Note: This connection is with push-pin terminals. 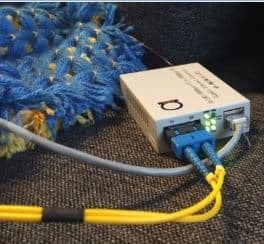 Recommend the cable ＞0.18mm2 (＜1mm2 ). AN-VB-HD-01C is a passive high definition balun with transmission distance up to 200m over UTP cable. 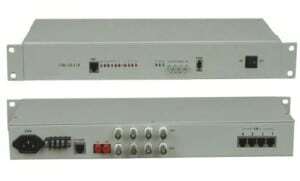 It can be used as both transmitter and receiver, suitable for the expansion and application of HDTVI/CVI/AHD video surveillance system, such as office building, community, school and hospital, etc.